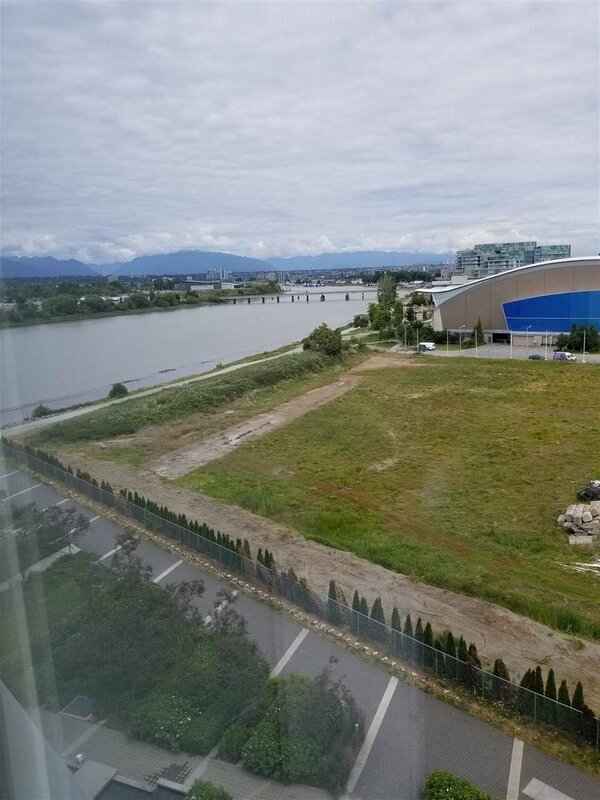 Listing price is Below 2019 BC Assessment Value - $1,346,000...River Green -- the most prestigious waterfront residences in Richmond by ASPAc next to Olympic Oval. 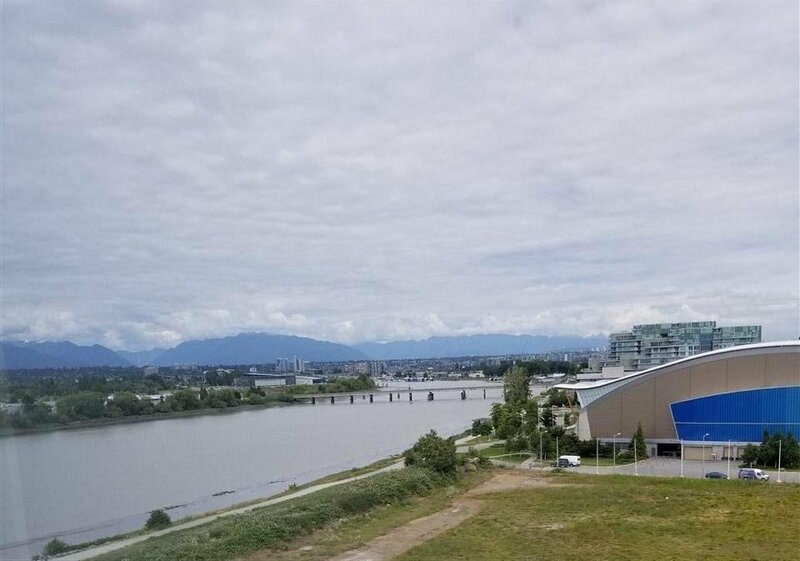 Concrete high-rise with panoramic and unobstructed view of the Fraser River/MountainS and city. 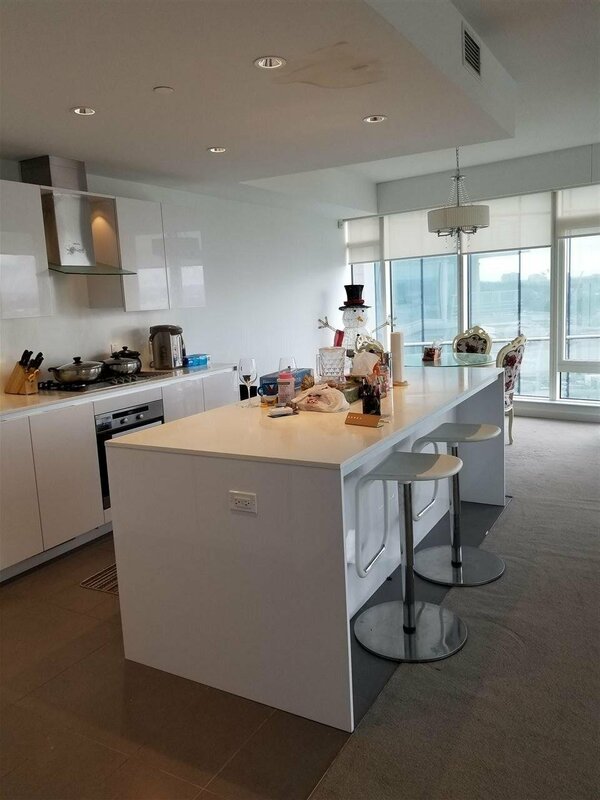 This unit comes with 2 bedrooms, 1 den, 2 full baths, 2 side by side parking, high quality appliances. This 5 stars luxury resort features indoor pool, sauna, hot tub, steam, exercise room, 24 hours concierge and Private Shuttle Bus.